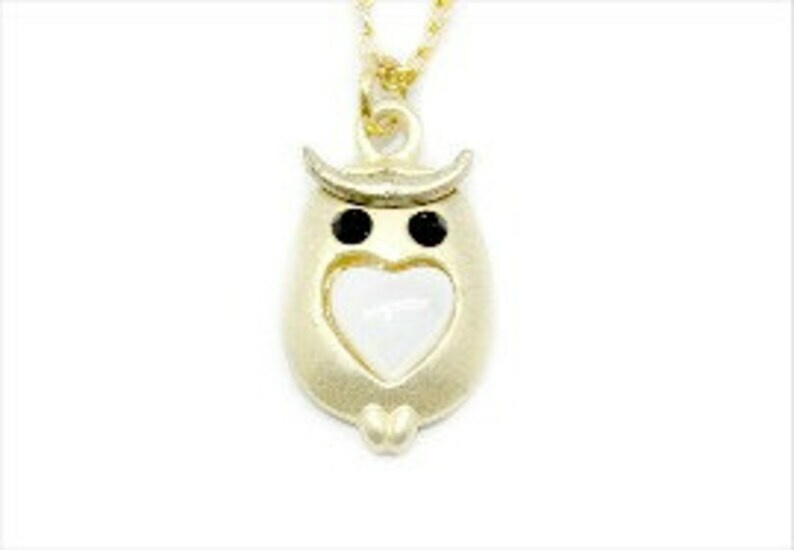 One gold or rhodium silver plated owl charm with a shell heart. Includes a coordinating 18" gold or rhodium plated chain with lobster clasp. These charms and chains are very high quality and will not easily tarnish. Is there a Facebook page I can like? How do I get to your Etsy shop to see everything? What are your shop policies?